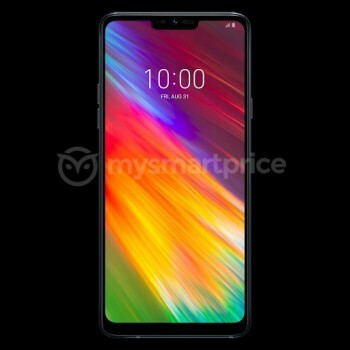 Assumptions also include 6.1” screen with 19:9 ratio and a fingerprint scanner on the back. Previously rumored specs also suggest Snapdragon 660 chipset, 4 GB RAM and either 32 GB or 64 GB storage, depending on variants. LG still hasn’t issued a phone with Android Pie and unlikely the Q9 will be the pioneer. Price is yet to be unveiled, but since the Q series are mostly midrangers, we’re thinking it will go for under $400.